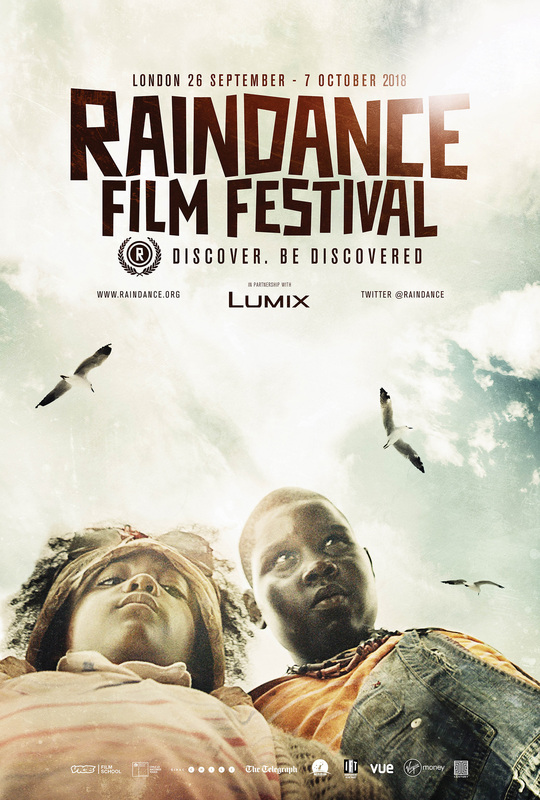 The Raindance Film Festival is quickly approaching and to celebrate, it has launched the Official Trailer & Poster for its 26th edition, which will take place in London’s West End from September 26th –October 7th, 2017. Directed by Hector Valdez, the inspiration behind this year’s trailer are the young ‘buzos’ (scavengers), who make a living by looking for things of value to resell or recycle by scavenging through rubbish landfills in his home country of the Dominican Republic. Valdez won the Film of the Festival Award at last year’s Festival for his feature, Peaches. The trio of posters has been designed by Robyn Larkin, Head of Festival Design for Raindance and Creative Director of design agency Bobo, who specialise in creating theatrical campaigns and poster artwork. The programme for the 26th Raindance Film Festival will be announced on Wednesday, August 22nd, 2018.